This is a collection of articles Charlie Brooker wrote for the Guardian newspaper, including the last of his “Screen Burn” columns, and some scripts from his “10 O’Clock Show” and various “Wipe” shows from August 2009 to July 2012.... Charlie Brooker is a "writer, producer, and self-indulgent cry-baby", according to his book The Hell Of It All. In less self-flagellating terms, he's a British comedian, columnist, writer and host of several television shows. 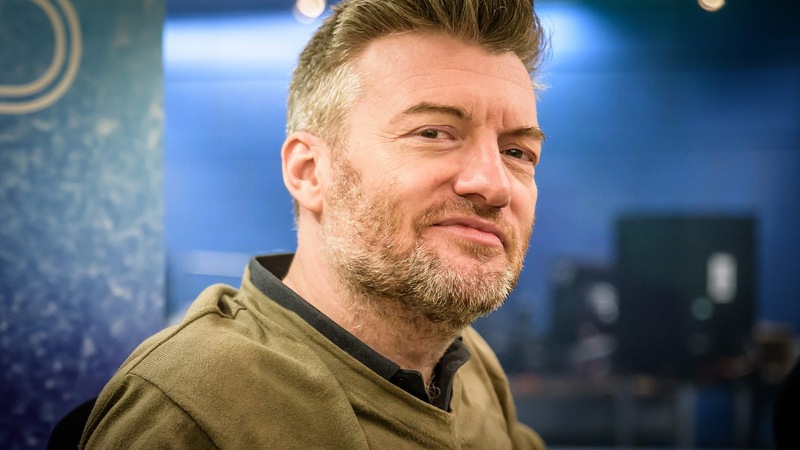 READ ONLINE FREE books by Charlie Brooker. Charlie is the funniest TV writer around, and the only person who truly understands British telly as it is in these ﬁnal years before the world ends. Rereading Charlie's TV columns in the Guide from 2000 to 2010, the striking thing is how quickly and incisively he skewered the core of each show, pinpointing either its brilliance or boneheadedness.